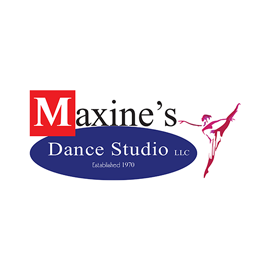 Maxine’s Dance Studio LLC Summer Camp registration is underway. 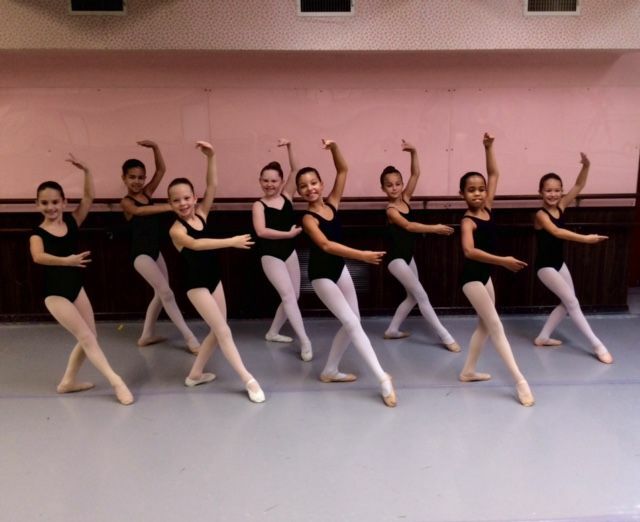 From the beginner to the advance student….. 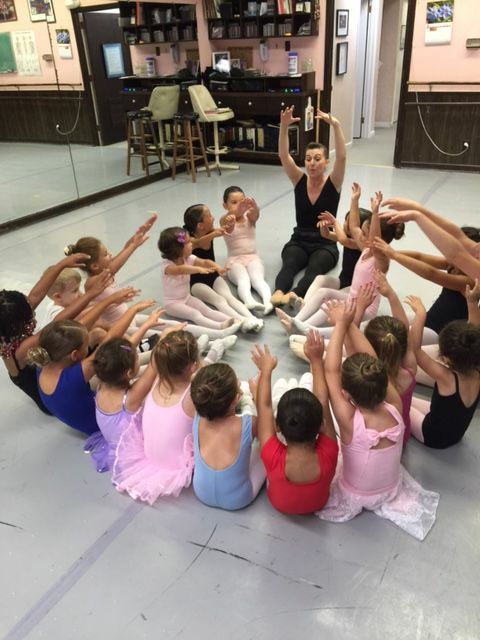 Dancers will have a summer to remember. Below we have beginner students practicing their “Irish” and advanced students in a grand allegro.